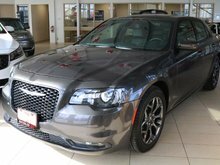 Browse through the various special offers on new vehicles we've got on hand for you! At Waterloo Kia's service department, everything is in place for an unforgettable experience. Welcome to Waterloo Kia, your most trusted Kia dealership. Since we first opened our doors, we’ve offered our services to clients with passion, courtesy, and honesty. 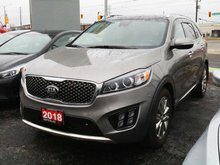 Customer service is our main priority at Waterloo Kia, and our dedication to exceeding expectations has enabled us to become one of the premier Kia dealerships in Ontario. 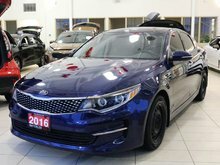 At Waterloo Kia, everything is put in place to make your experience a memorable one. 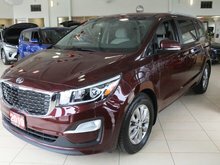 At Waterloo Kia, we always strive to exceed your expectations, and it starts from the moment you walk into our dealership to purchase a new Kia vehicle. 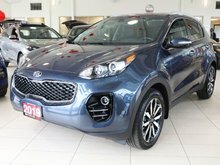 We take the time to understand your needs and help you find the perfect new Kia vehicle. 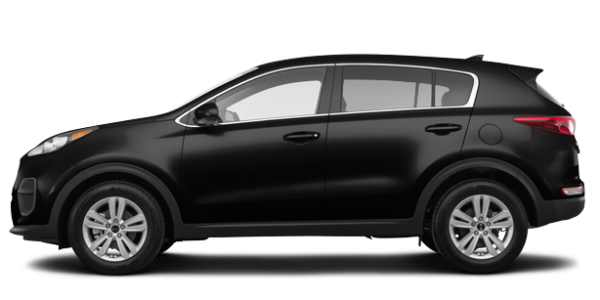 We have a complete inventory of brand new Kia models, starting with the brand new Kia Rio or the spacious, versatile Kia Sportage. 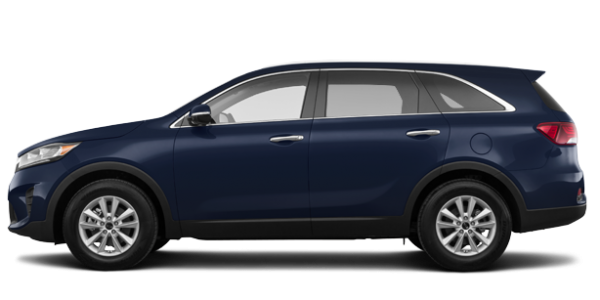 We also have plenty of new Kia Sorento, Kia Optima, Kia Sedona, Kia Niro, and Kia Forte models in stock as well. 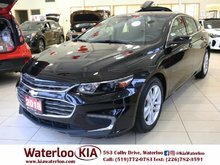 If you’re in the market for a pre-owned vehicle, Waterloo Kia has a complete collection of high-quality, reliable Kia certified pre-owned vehicles that fit every need and budget. 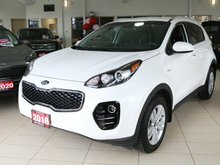 At Waterloo Kia, we have the right vehicle for you and your budget. We also have plenty of affordable financing offers waiting for you. At Waterloo Kia, everything is put in place to ensure your complete satisfaction. 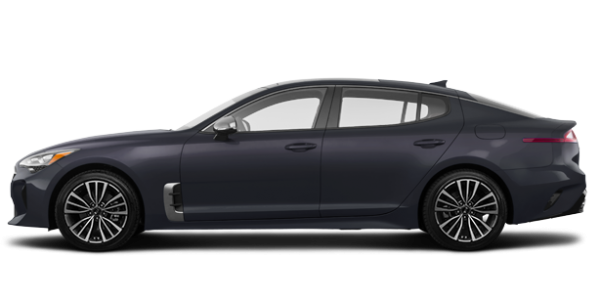 That’s particularly true at our after-sales service departments, which includes a service and maintenance department and genuine Kia parts and accessories. 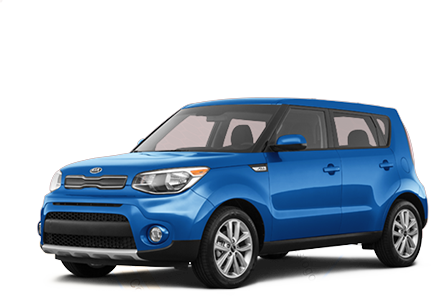 Contact us today at Waterloo Kia to learn more about our Kia products and services.